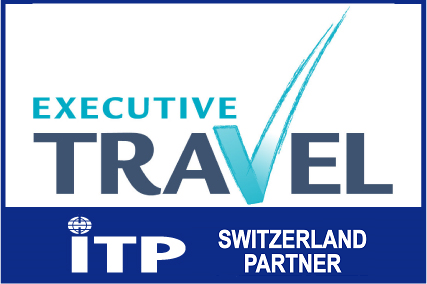 For more than 20 years Executive Travel has been offering private and business travel services. Its advice and recommendations will enable you to profit from this expertise allowing you to concentrate on your business and private activities. The company offers a complete range of services – everything that you could hope for from a travel agency.